Britain’s Got Talent 2018 finalists The D-Day Darlings, UK’s premier wartime act announce a London Show at the Union Chapel on March 1st, 2019 in the presence of Their Royal Highnesses Prince and Princess Michael of Kent. His Royal Highness is Vice Admiral, Royal Naval Reserve. He served for over twenty years with the Royal Hussars, and became their Senior Colonel in 2010. He is also Honorary Air Commodore of RAF Benson (promoted to Honorary Air Marshal in 2012). Katie Ashby, The D-Day Darlings said, “I’m thrilled that TRH Prince and Princess Michael of Kent are to attend our debut London show at the Union Chapel, having such a huge military background their presence means so much to us and it will be an honour to sing in their company”. The D-Day Darlings have recently won a BRIT Certified Award – the Breakthrough Award in recognition for selling over 30,000 copies of their debut album ‘I’ll Remember You’ – which charted in the Top 15 of the UK Official Albums Chart. They are also the best-selling female group to come out of Britain’s Got Talent for debut week album sales. 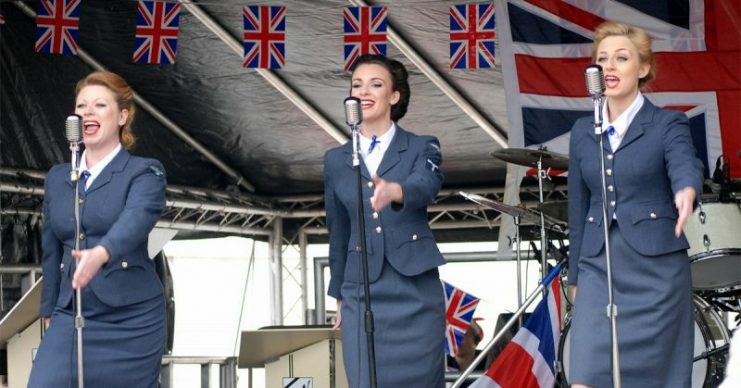 Founder of The D-Day Darlings Katie Ashby formed the group in 2008 with the intention of wanting to invoke the spirit of the wartime era and the beautiful music recorded during the period. 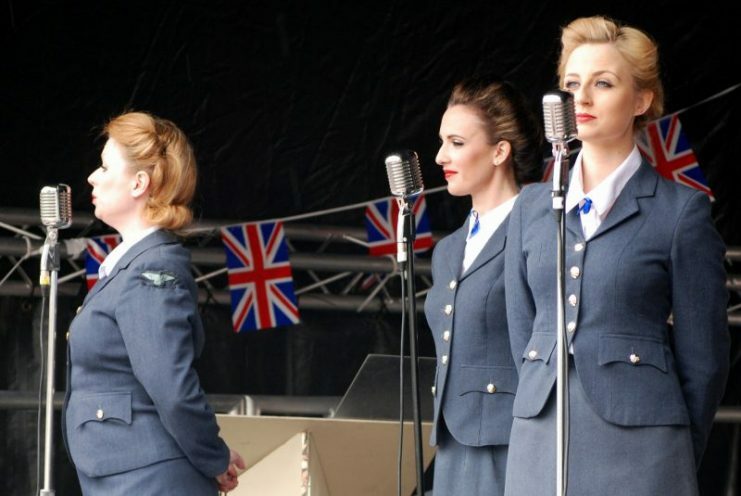 Originally a trio, The D-Day Darlings has since grown to a 9-piece group, proudly supported by Dame Vera Lynn and The Royal British Legion. The D-Day Darlings reached the final of Britain’s Got Talent 2018, which peaked with an audience of nearly 12 million viewers. 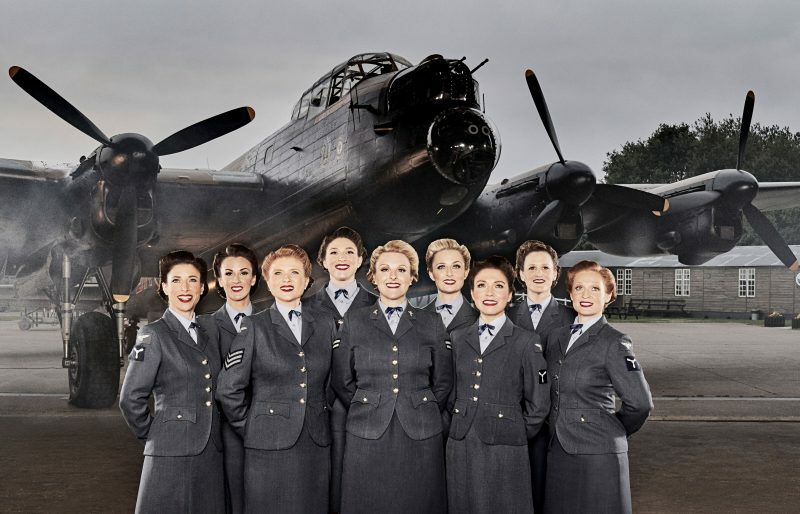 Wearing original WRAF uniforms against a backdrop of original wartime footage, the group were praised on BGT as ‘classy, beautiful and amazing’ by Simon Cowell and ‘(the) most incredible celebration of this country’ by David Walliams.